Call us anytime, day or night. Our 24 hour locksmiths are standing by, ready to get you back into your home. Our emergency lockout service, competitive prices, and commitment to excellence puts us above our competitors. There isn't a lock that we can't open. We are ready and waiting to unlock your door. Call us at (614) 623-7252 to get back inside your home, business, or vehicle. 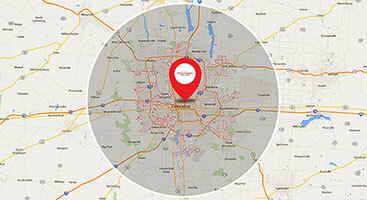 We service Columbus, OH and neighboring cities. There is no need to travel to a place of business for services. 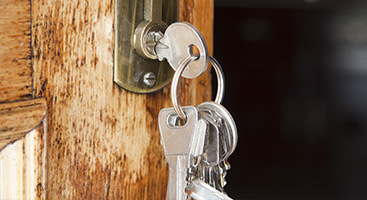 Our mobile locksmiths can come to your home or any location in the Columbus area. Our technicians can program a new key or clone a copy for you on location. We do more than key cutting, too. We can program key fobs and fix or replace your ignition. All makes and models are included. Our auto locksmiths have the specialized equipment and technical knowledge to make VATS keys, transponder keys, high security keys and proximity keys.